This item is a 28mm scale miniature of Cleopatra sitting on a throne. 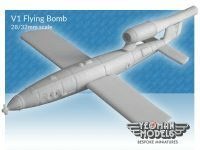 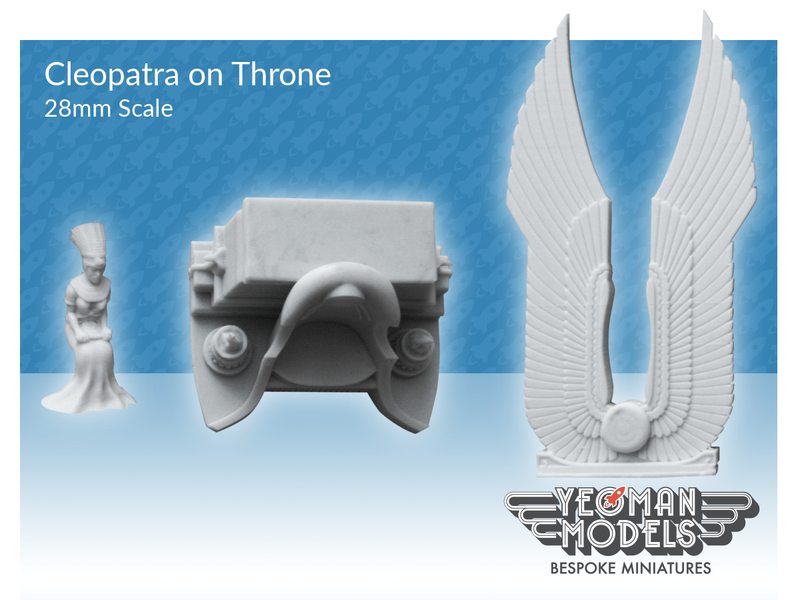 The miniature measures 45mm x 34mm x 104mm and is cast in resin. 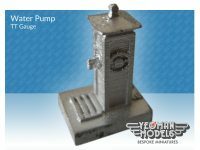 Part’s require assembly and preparation like the removal of mould lines or filling of air bubbles before painting. 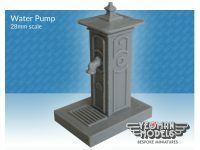 The resin may be in grey or yellow. 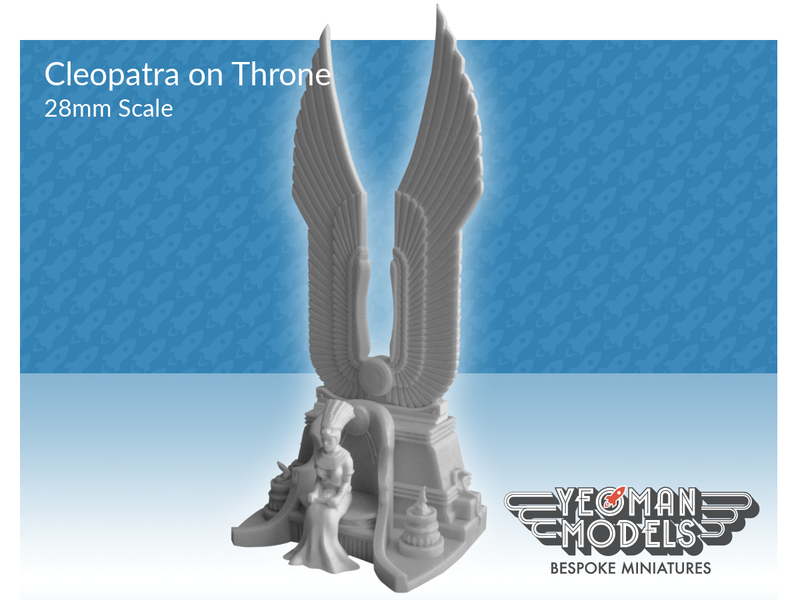 Be the first to review “Cleopatra and Throne 28mm scale” Click here to cancel reply.